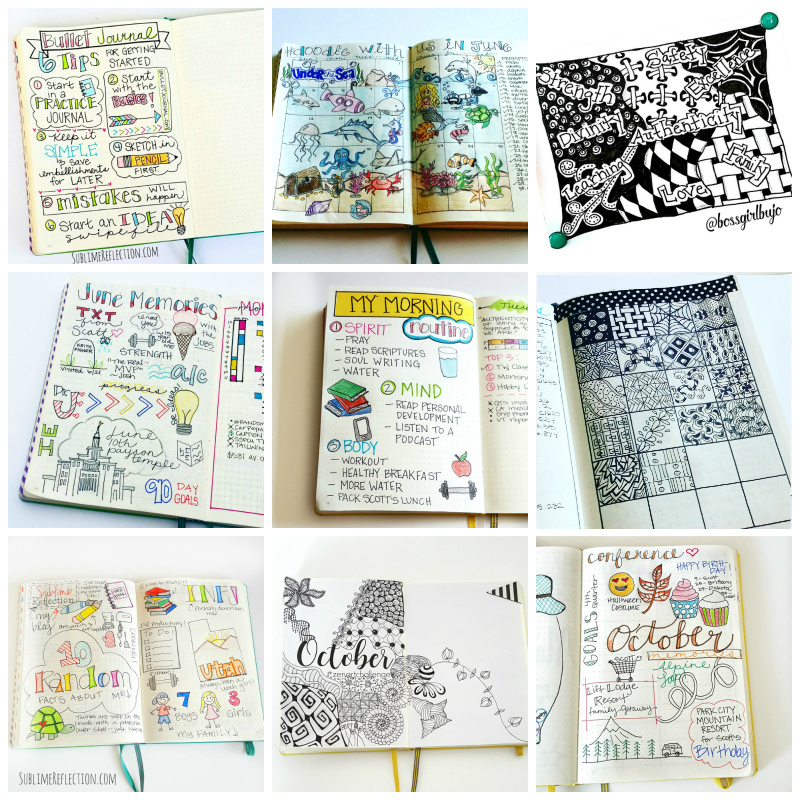 My 2016 Favorite Bullet Journal Pages! 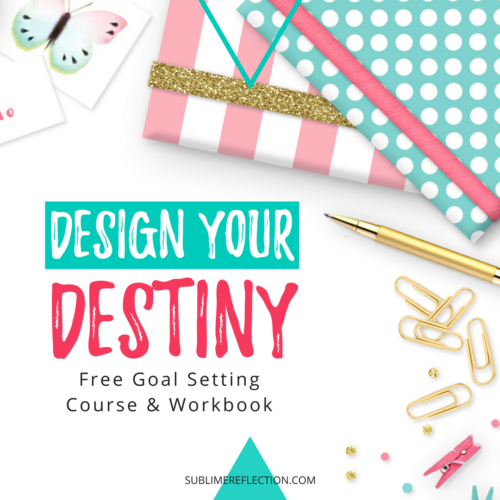 As you know if you participated in the Design Your Destiny goal setting course, I’m a huge fan of reflecting on the past year as the first step to making goals for the new one. 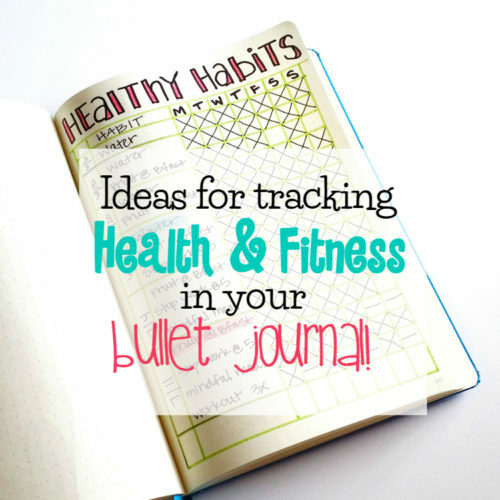 I figured I should do the same thing with my Bullet Journal, so this post includes some of my favorite, and most useful pages, from my 2016 journals. 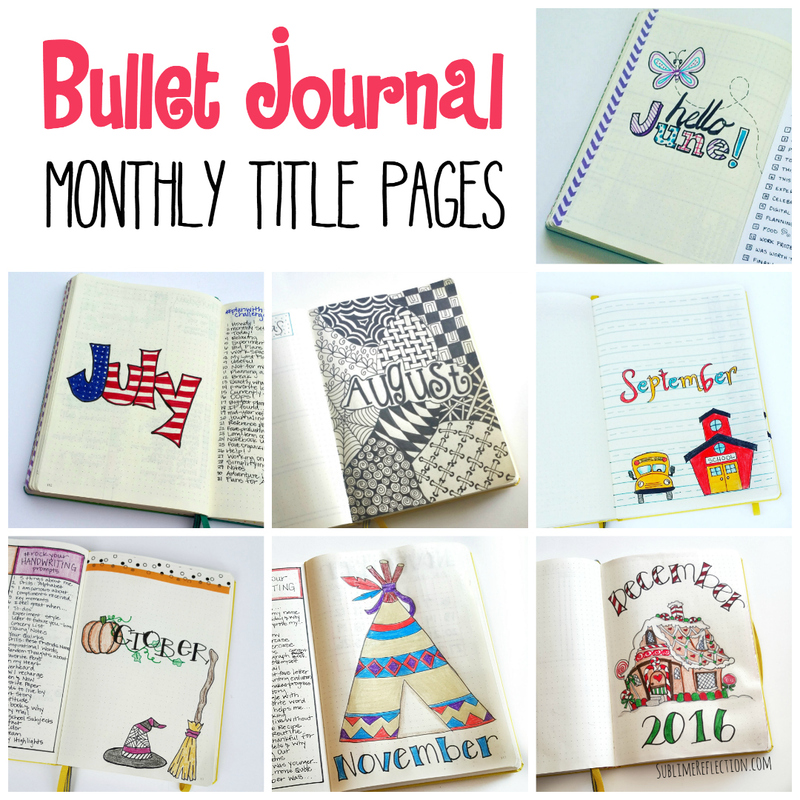 Partway through the year, I started adding a title page to signify the beginning of a new month. I like having that separation, and it gave me a chance to be creative and practice drawing. My weekly pages are literally the heart of my Bullet Journal. They organize my brain for the week and give me a big picture overview of what’s on my schedule. They are also one of the places I experiment the most. I discovered that I really like to keep my weeklies simple for the most part and save details for trackers or my daily pages. One of my favorite ways to use my Bullet Journal is to take notes on books I’m reading, podcasts I listen to, and recording things that inspire me. Daily gratitude is one of my favorite practices. Instead of writing down the same things over and over, I try to find something specific from my day that I was grateful for. I use mind mapping for everything. Here are a few examples from this year. I started the year out thinking I wasn’t very creative and couldn’t draw. Slowly, I’ve gotten better as I’ve taken part in doodling challenges. I’m still not a pro, but it’s sure fun to try. As you can see, my Bullet Journal is about so much more than productivity or to-do lists. I use it for every aspect of my life, and it’s been a huge blessing to me this year. I can’t wait to see what 2017 brings!! 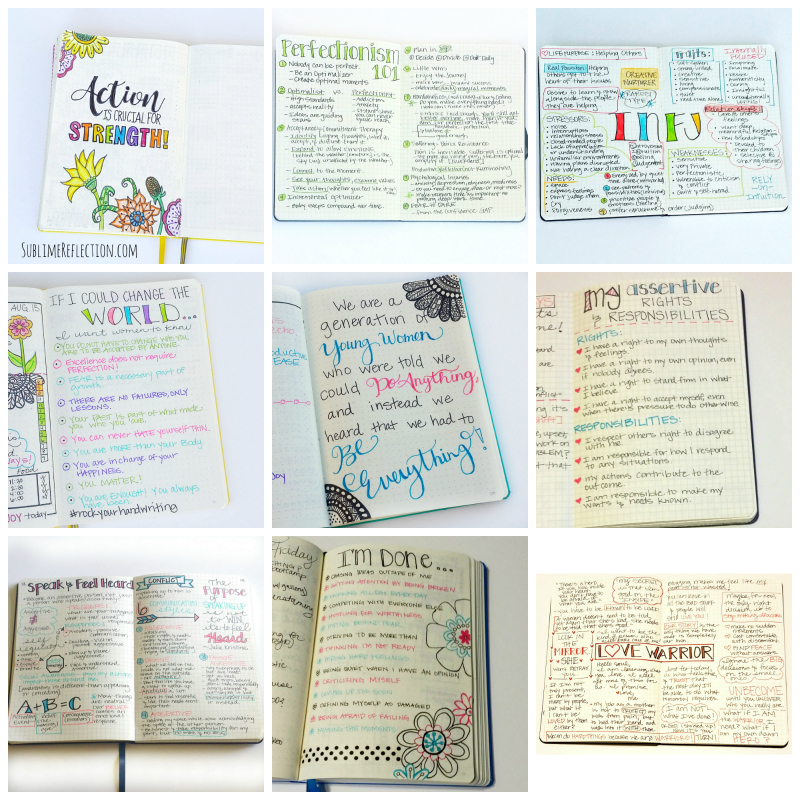 What was your favorite page in your bullet journal this year? Let me know in the comments below. I’m always looking for new ideas! Leuchtturm 1917 dot-grid journal Available in my shop! It us hard to tell, but other than the mind maps, most of your photos feel like ‘before’ examples, which doesn’t give your readers a realistic idea of how well your spreads actually work and help you to get things done. 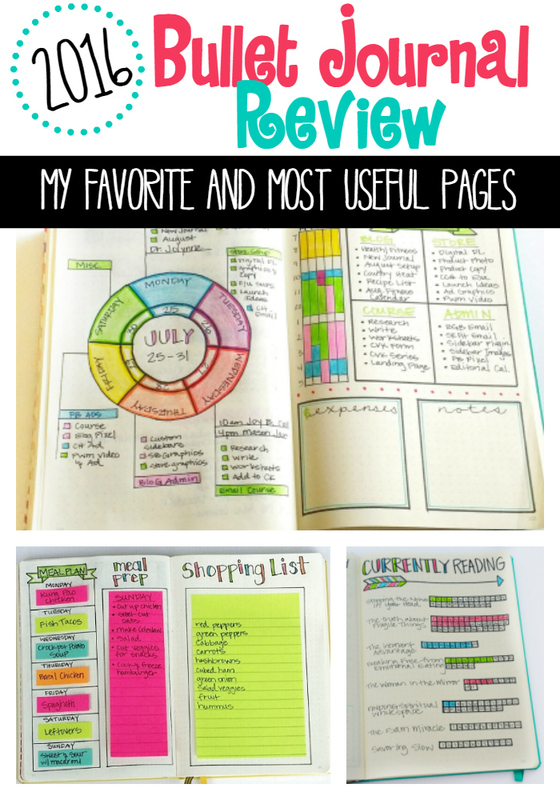 For a year-end reflection ir would be useful to see before and after photos of spreads with a simple evaluation f what worked and what different and to show newbies that not every page needs to be lovely. Just a suggestion if you have time. Thanks for the suggestion. I’ll take it into consideration as I write more posts. Sometimes I show the blank spread because I fill it with private information that I don’t really want to share. And I’ve actually gotten the opposite request to share just the skeleton of a layout without all of my information added so it’s easier to duplicate. 🙂 I’ll try to do a variety of both. I love them all! Too many ideas/pages and not enough time! I made a TV tracker this year that i really love. I am an INFJ too! So thrilled to meet you, there are so few of us! 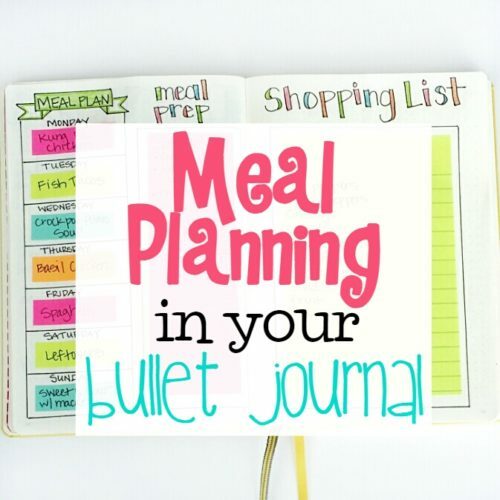 Love all your layouts, the simple meal planner is great. Thanks, Kristin! 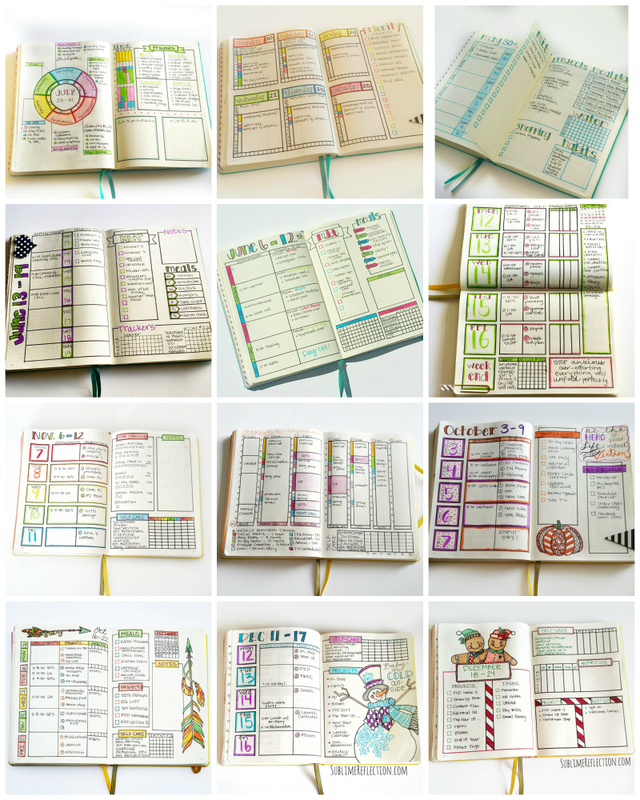 I’ve been surprised how many INFJ’s there are in the bullet journal community! 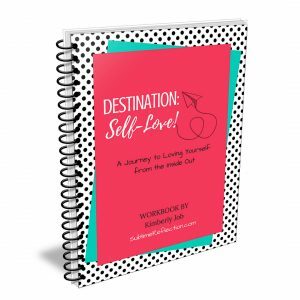 Something about our personality must love journaling. 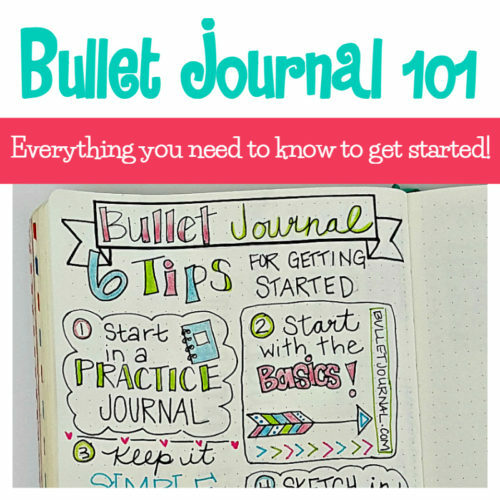 I am just beginning my journey into The Bullet Journal. I have some vision problems and thus am unable to see very small writing. 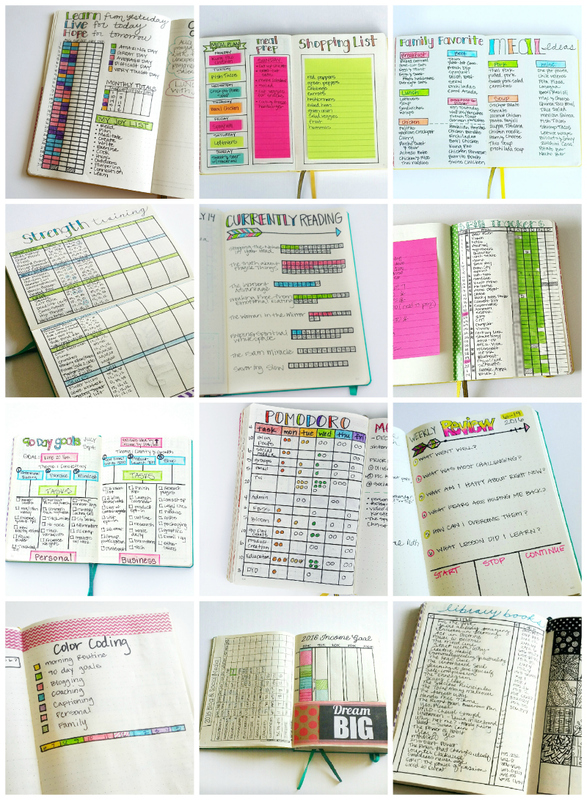 Is it feasible to have a bujo that is a large loose leaf notebook? Definitely! 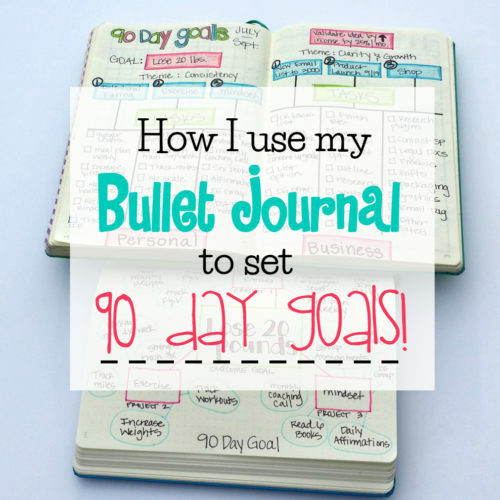 A bullet journal can be whatever you need it to be. If a large notebook works for you, go for it!! 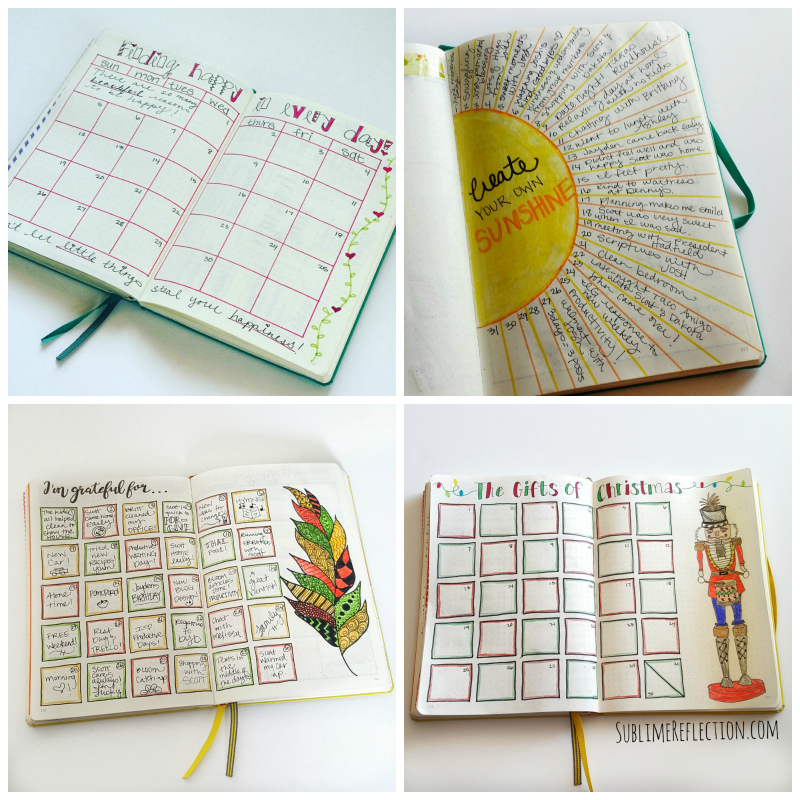 How many pages do you go through in a year, if you use weeklies AND dailies?? I used 3 full Leuchtturm notebooks in 2016. 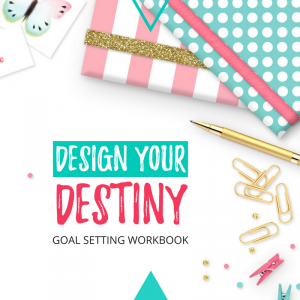 Do you do any printables from your layouts. 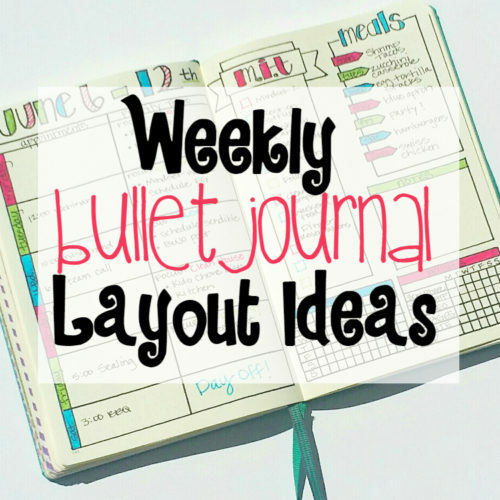 I love your layouts but I am a little OCD to make my own and I don’t have the patience but I love all of the ideas you have used! Sorry, I don’t do any printables. I change my mind too often, so I’m always creating something new.